Yesterday SD3 Divisional Response Unit, in conjunction with the Critical Incident Response Team, executed a search warrant at an address in Berwick related to an investigation into drug trafficking. Nearly 70g of methyl amphetamine and $4000 cash was recovered. 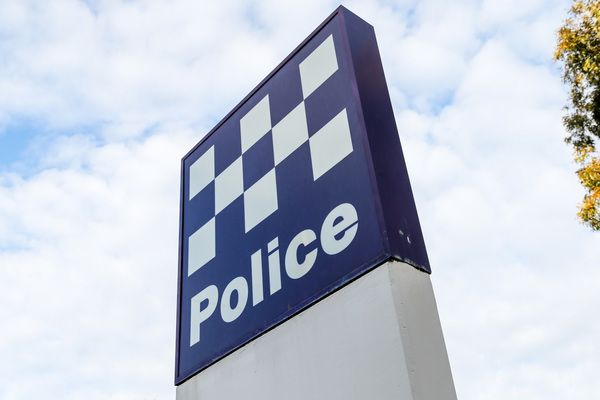 A 48 year old woman from Berwick was arrested and remanded overnight to face the Dandenong Magistrates Court on Thursday 31 January, charged with trafficking methyl amphetamine and negligently dealing with proceeds of crime.